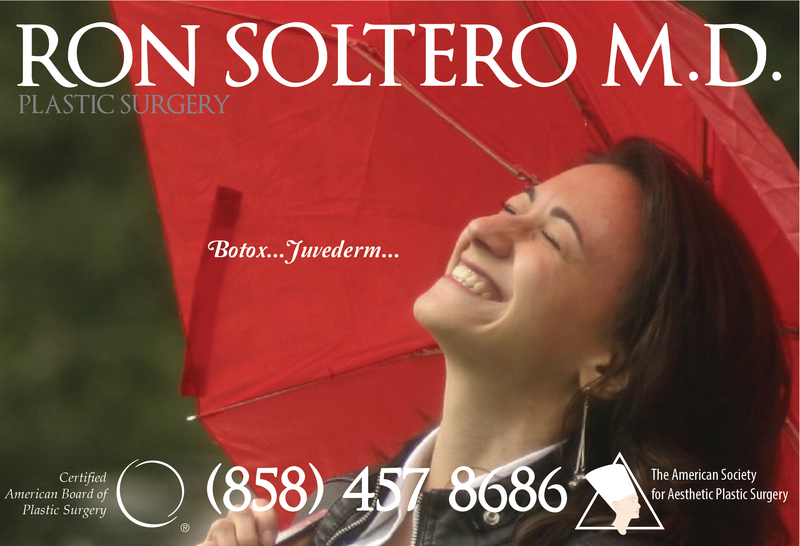 Welcome to Plastic Surgery by Dr. Soltero! These three credentials, added to my experience as a Plastic Surgeon in my own expansive Cosmetic & Reconstructive Plastic Surgery practice in Southern California, places me in a very interesting position, where I choose to become not only an Educator (Actual Professor of Microvascular Surgery, University of California, San Diego, vol.) but a Guide for Plastic Surgery patients. 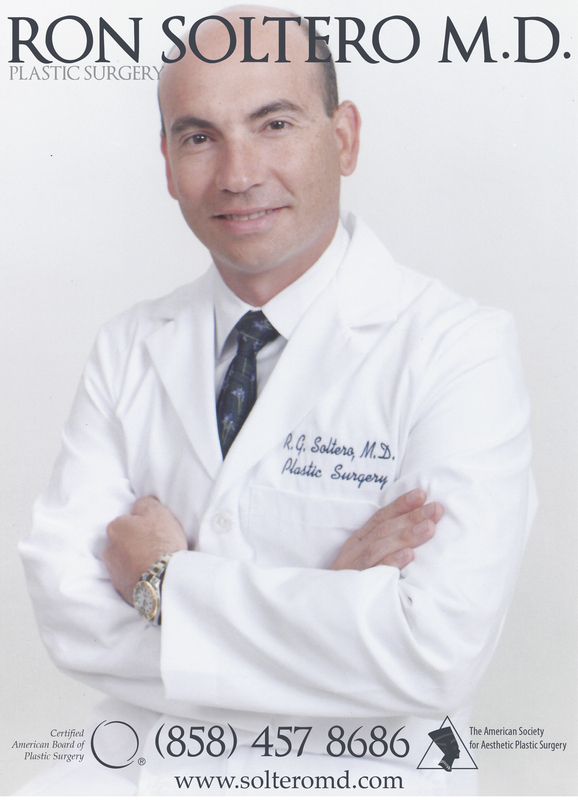 Through this blog, it’s my objective to inform you of the most popular Plastic Surgery Procedures offered in the market. I will also guide you through the complicated maze when it comes to making the right decisions for your own safety, and deciding what’s a correct fit for YOU. This blog was inspired by my wife, who is an avid advocate for “Natural” results, and for complete and unbias information given to all patients, to empower them to make the right decisions. Nowadays, it’s so complicated to get the right information, most of our tastes are guided by Marketing groups who dictate what information is out there. The best way to find out about your surgeon is to do a thorough research in his credentials, and then schedule a consult to sit down and have a realistic talk about expectations and information on the desired procedure. Remember: the best recommendation always comes from your patients: that’s why “bedside manners” is one of the factors to take into consideration, together with the right credentials, when selecting a Board Certified Plastic Surgeon. Consultations are also the most important point to consider once all of the above are met. Meeting your Plastic Surgeon, and making sure he takes the time to sit down with you and answer all your questions, is key to make sure you’re making the right choice. Hope you’ve enjoyed my first post! Consultations are always complimentary, so schedule ahead of time, to make sure you take the time to sit down with me, and ask me about the procedures you are interested in, so we can have a candid talk where all your answers are met, and a realistic goal is set for you to look and feel your best! 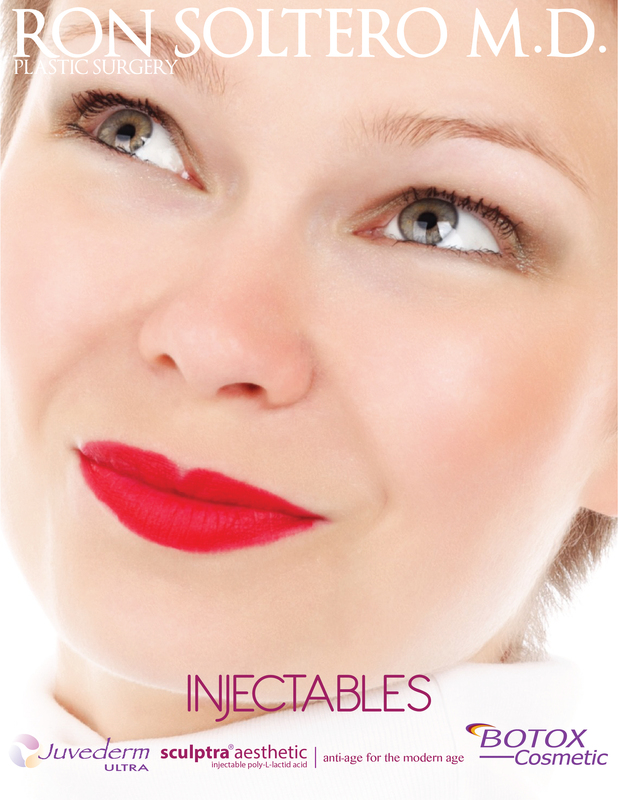 We offer Financing for Patients on all Plastic Surgery Procedures.